Here is another single from the Coast & Refuge project folder! The bedeviled, banjo driven crooners duet Half Way Down [available on Spotify, iTunes, Amazon, etc.] 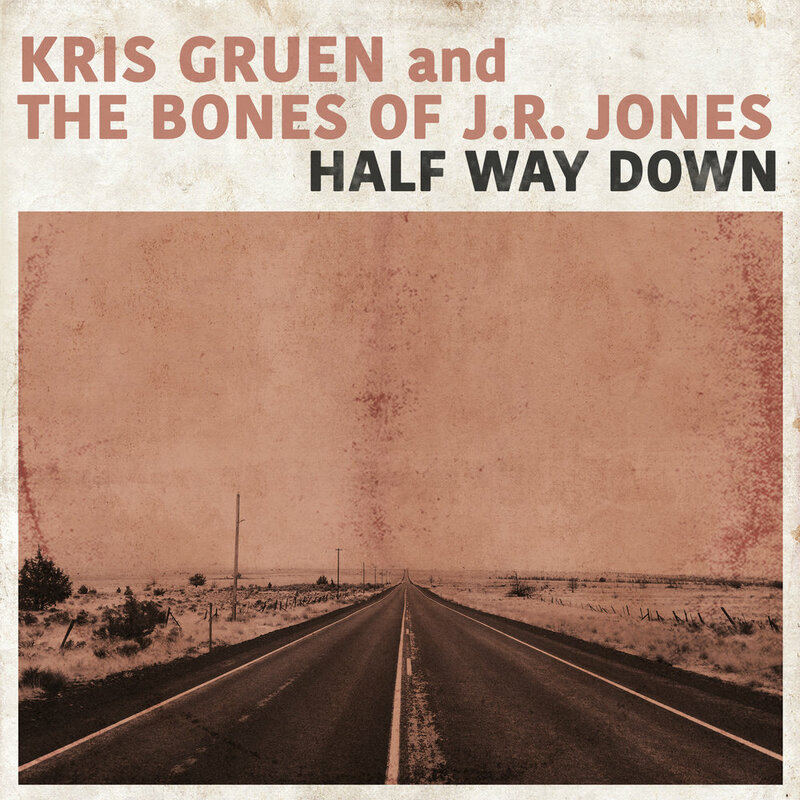 features The Bones of J.R. Jones and was written by the two songwriters in Gruen's father's rock 'n' roll photo studio in Greenwich Village, NYC. "Jonathan (The Bones of J.R. Jones) has all of my respect. His sound is genuinely haunted by the original spirits of the talkin' blues. Being a fan of his makes this collaboration a special one for me. I'd hoped we could sit down for a while. When we did, the song's story line and feel came naturally right away. It's a ditty about the timeless irony of being cursed, yet eternally hopeful." Be on the look out for two more more singles to be released before the year's end to conclude the Coast & Refuge project.